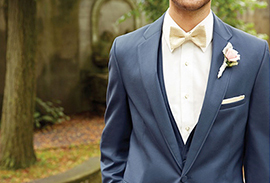 Bonaventure Tuxedo provides unique personalized service. We pride ourselves in working directly with our clients to match their attire to the occasion. 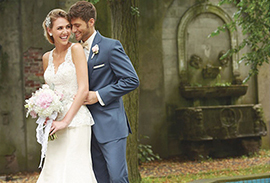 Bonaventure Tuxedo provides the best deals for tuxedo rentals and suit rentals for all occasions! 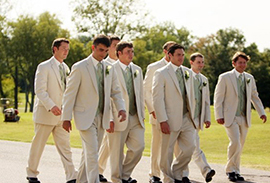 Bonaventure Tuxedo specializes in rental and measuring services for weddings, corporate events, religious affairs, and other momentous occasions. The larger the number of rentals and/or measurements, the greater the discount you will receive! 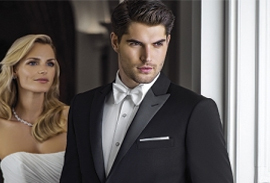 Bonaventure Tuxedo provides custom rental packages for those seeking particular designs. call 516.741.1080 for your next big event.